Although omega-3 fish oil supplements may reduce the risk of death following a heart attack, there is a lack of scientific research to support using these supplements to prevent heart disease in people who have not a heart attack, according to an advisory from the American Heart Association (AHA). About 19 million people in the United States reported taking the supplement in 2012. All trials that looked at the role of fish oil supplements in preventing cardiovascular disease were reviewed. 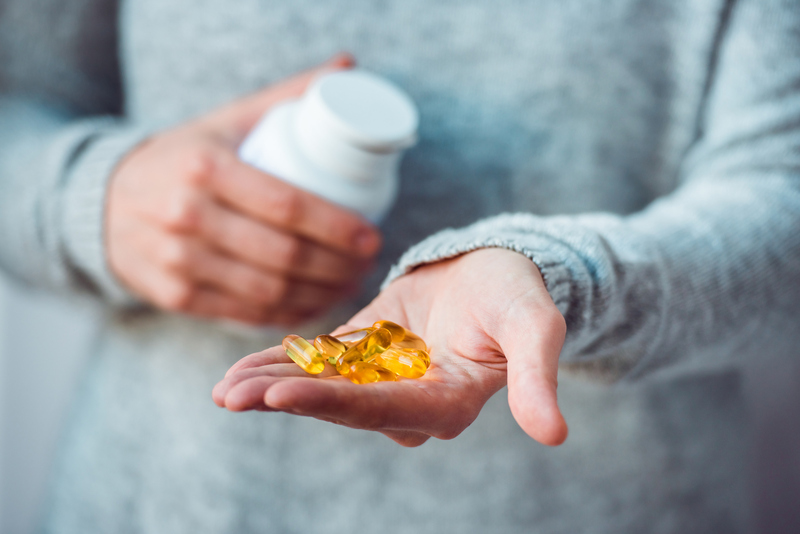 The studies generally assessed the clinical impact of omega-3 fish oil on outcomes such as heart attacks, strokes and atrial fibrillation, a heart rhythm disorder.